Grey Wolf - a browser project. Happy New Year to all SubSimmers! 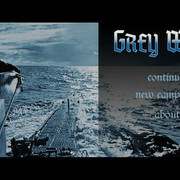 I’ve got up the courage to put on the web my small U-Boat project “Grey Wolf”. 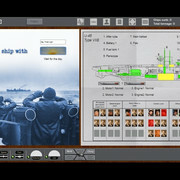 “Grey Wolf” is the online browser game designed to follow the destiny of an U-boat commander in the Battle for Atlantic. 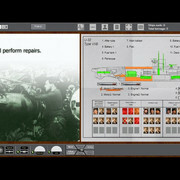 The project is in early development and shows only the basic mechanics. 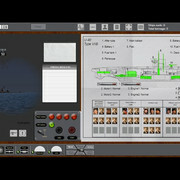 It is not the U-Boat simulator. 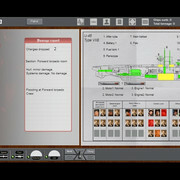 Attacks are done schematically and a patrol mission may be completed in about 10 minutes. 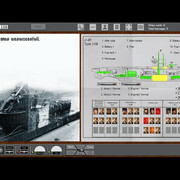 The game is based on real U-Boat statistic. 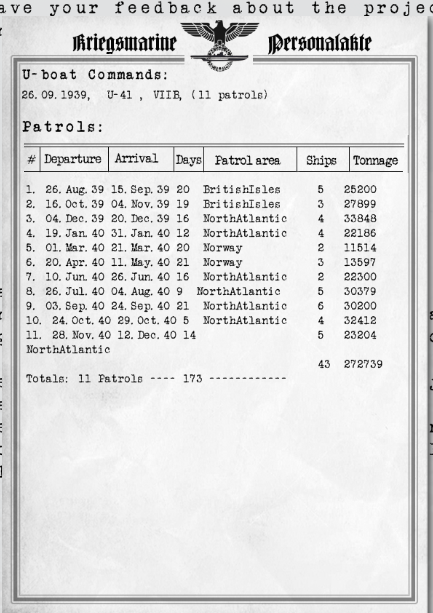 At the moment it covers the period from September 1939 to December 1940, but the game is limited for two patrols because of the testing purposes. The project is full of bugs and lots of work needs to be done, so I need your feedback by email info@uwolf.net, or through the ingame contact form. -	works only on PC, doesn’t work on laptops and mobile devices. -	you may pass the patrol in a short time. For those who don’t have a year or more to complete the whole campaign. 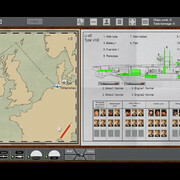 -	improve crew management and implement dozens of new features. Last edited by Bangoo; 02-10-2019 at 08:20 AM. 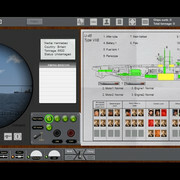 The main goal is to make multiplayer with wolfpacks and scoring system, but it is a great challange. 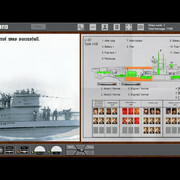 Grey Wolf - U-Boat browser project. I have fixed downloading process, although, it is not optimized yet. If downloading freezes, refresh the page. I'm getting a 502 Bad Gateway error when visiting the site, nothing loads. A problem with hosting. Resolving. 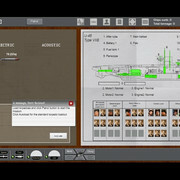 Small Improvements were added - character creation was simplified. Career generator is in the early development and is a little buggy. I therefore look forward to hearing your proposals and views on how to improve the project. 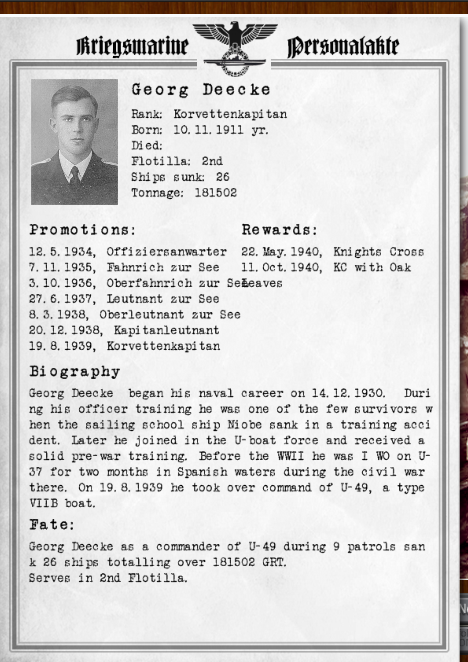 "Unlucky" Georg Decke, lost his first two convoys. Good hunting and don't forget to close the hatch! It's a pretty decent game. 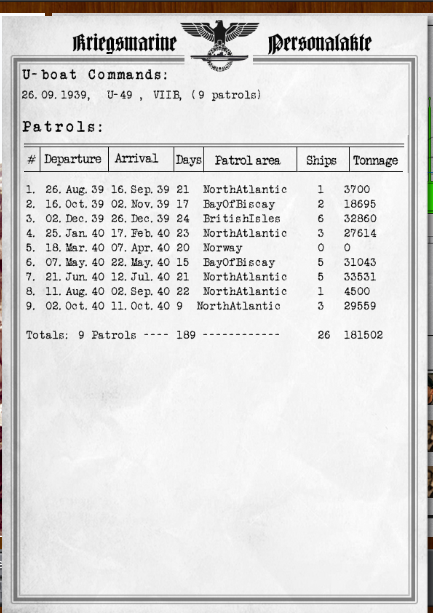 Not bad for a browser game! Thanks for reply, I wish it were better. In fact I would like to know what is "really bad", it may help me to improve the project. 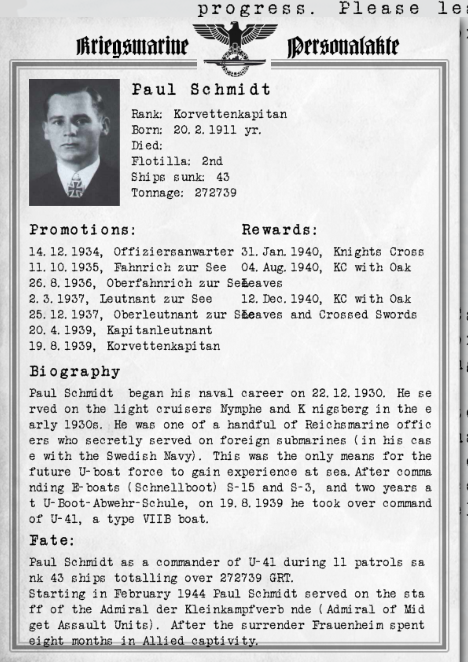 Achieved the tonnage record of 272739 tonns, and was decorated with Knights Cross with Oak Leaves and Crossed Swords.